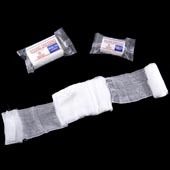 Wound Dressing Pack is used for absorbing blood in trauma, cleaning and nursing wound. 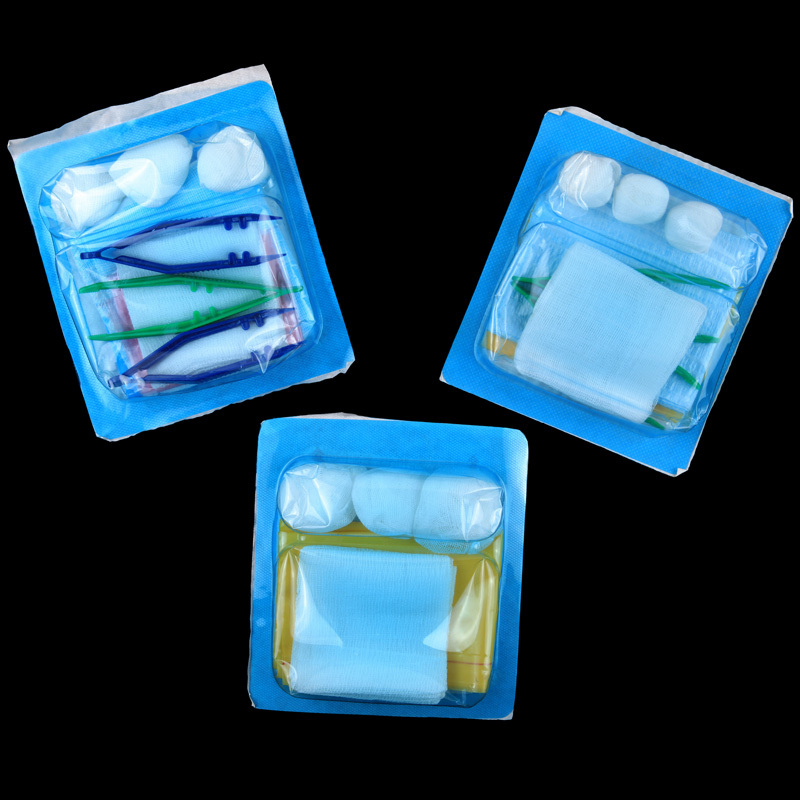 The products contains cotton balls, plastic forceps, hand towel, gauze sponge or non-wonven swabs, plastic film, and plastic tray etc.And the exactly contents can be customized. The items also can be packed at your request.